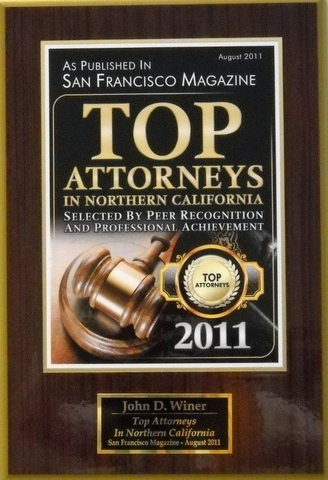 John Winer - California - Book a consultation instantly! 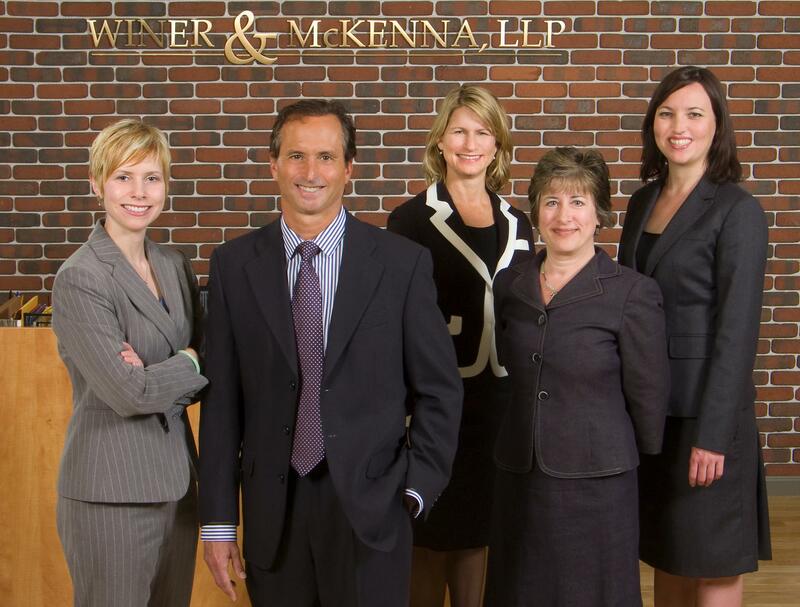 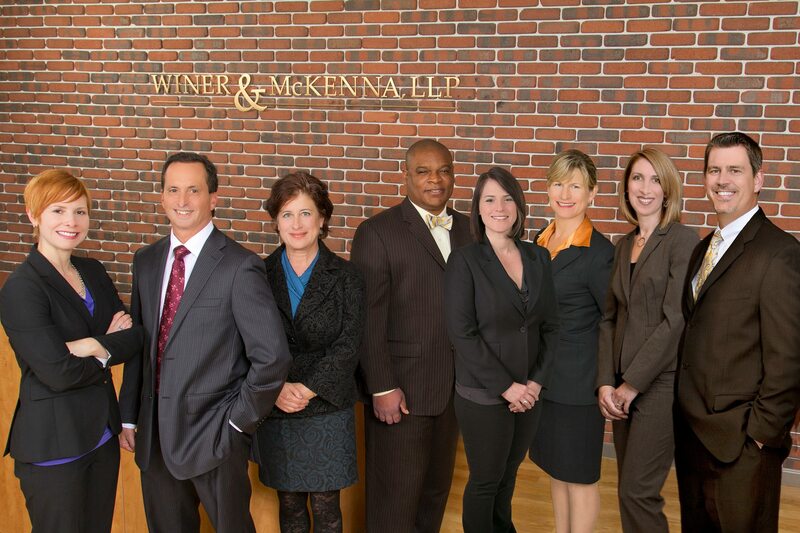 John D. Winer is recognized statewide by his colleagues as an outstanding litigation and trial attorney. 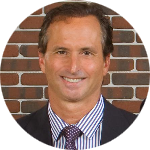 He has obtained record-setting verdicts and settlements over the last 34 years, often in cases in which his client's economic survival and ability to overcome serious trauma and the death of a loved one were at stake. 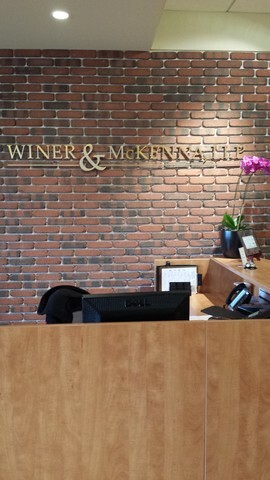 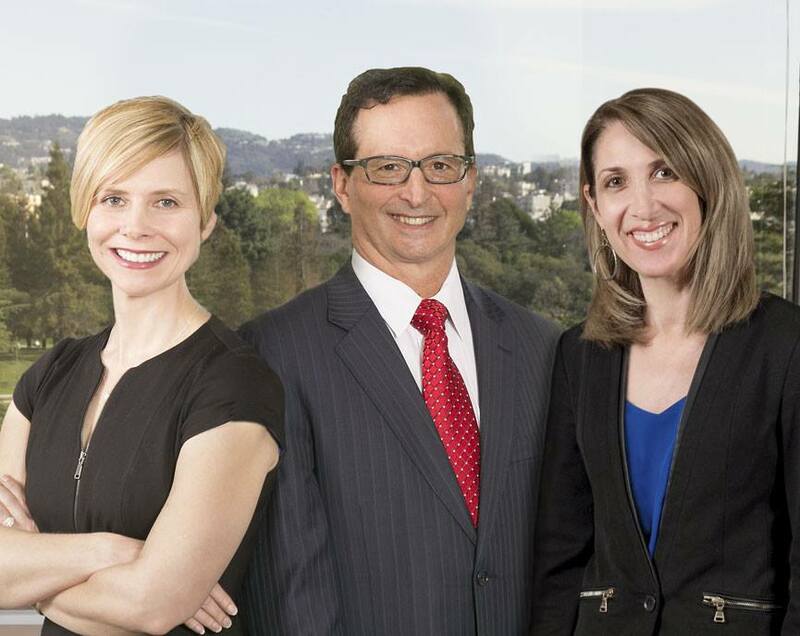 Mr. Winer is frequently asked to lecture to other attorneys in his areas of specialty and emphasis including wrongful death, serious personal injury, psychological injury, employment litigation, psychotherapist malpractice, healthcare provider sexual abuse, workplace sexual harassment, elder abuse, traumatic brain injury and catastrophic injury cases.